Ultralight and minimalist design wallet made from Cuben Fiber Hybrid fabric, 7 card slots, 1 note slot and 1 velcro pocket and weight only 15grams. 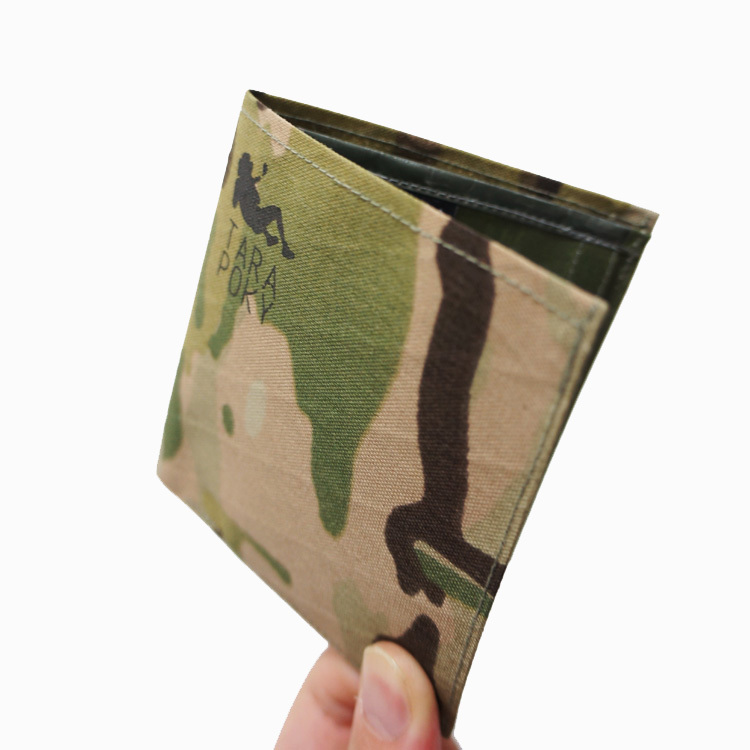 Ultralight and minimalist design wallet made from Cuben Fiber Hybrid fabric. I had made many different wallets for my own use since I bought a sewing machine and this is my favourite version. Thanks to the materials and minimalist design, the wallet only weight 15grams. 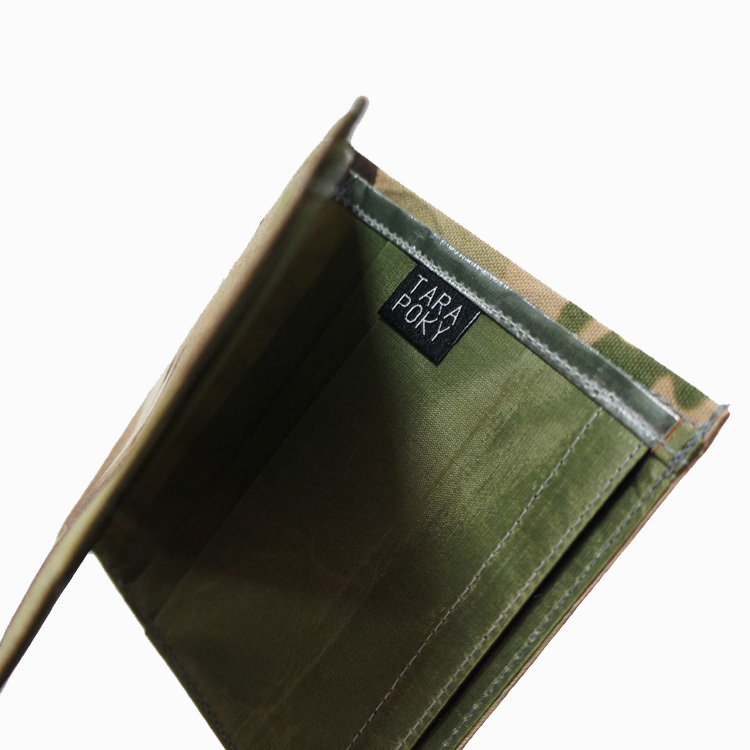 Also it’s good enough for your daily use, 7 card slots, 1 note slot and 1 velcro pocket. I love the velcro pocket very much and it’s one of the reason I design this wallet by my own as I can’t find a slim and ultralight wallet with a pocket in the market. The pocket which help to keep my mobile sim card…etc.